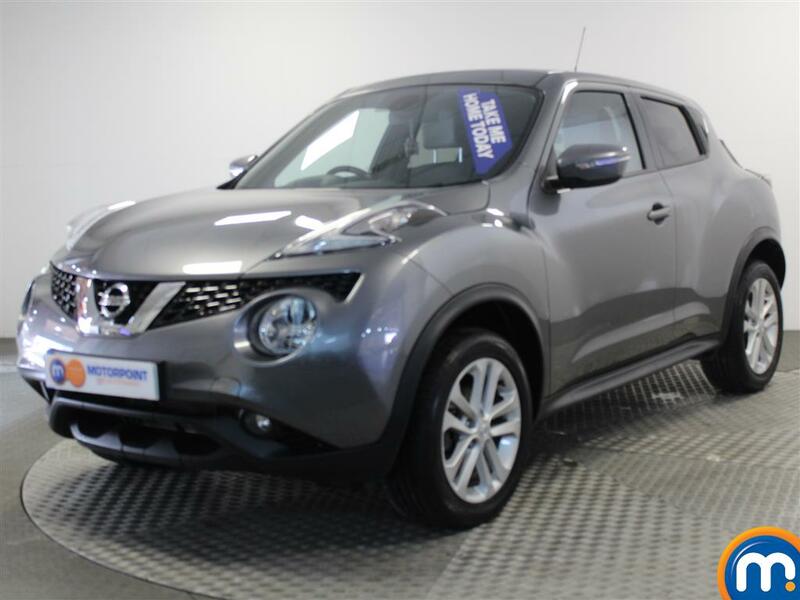 Discover the original supermini SUV hybrid with our range of used Nissan Juke cars. Excellent value, this safe, striking car is geared towards those with a small family. 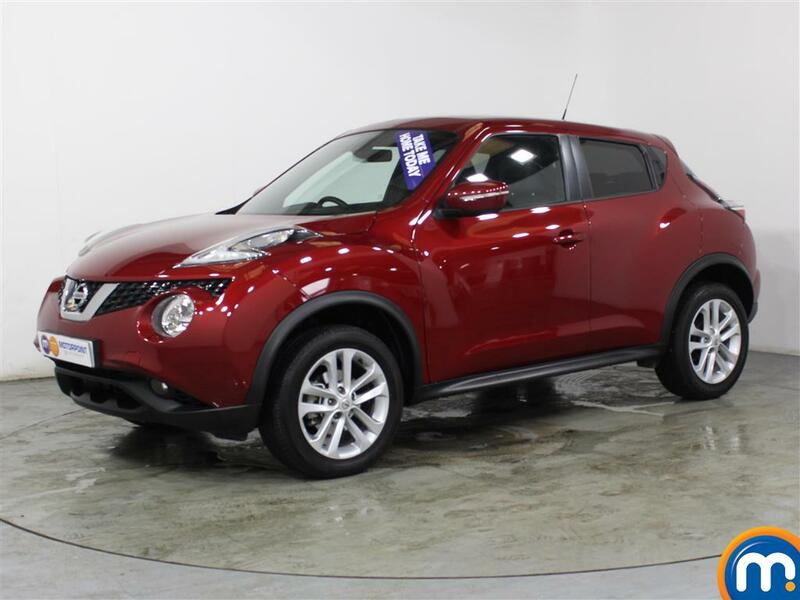 With a high, upright driving position and responsive steering, the Nissan Juke offers a good drive. Despite being tall, it is composed on corners and handles in a similar way to a hatchback. 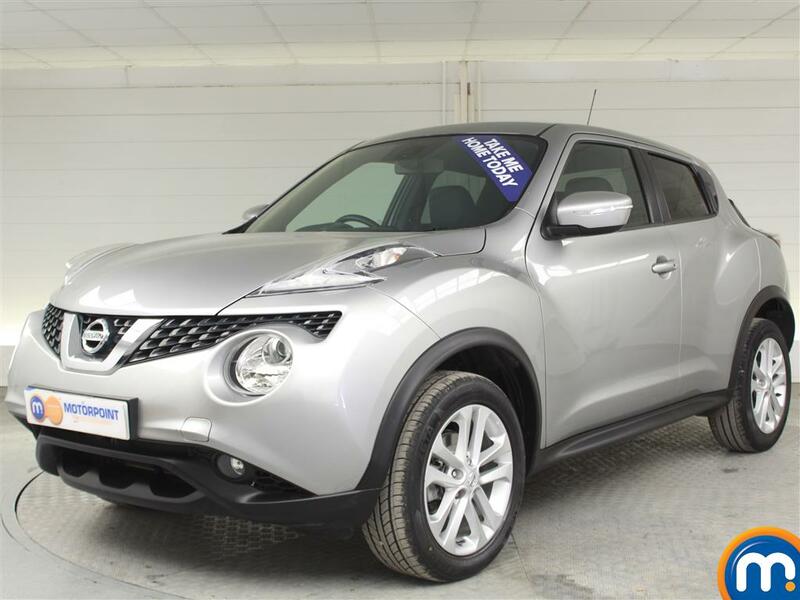 The Juke is a car full of character, from its chunky exterior to the centre console that looks like a motorcycle fuel tank; perfect for those who want a car that stands out. It is a well-equipped car too, as even basic models include air conditioning and all electric windows. A safe vehicle, the Nissan Juke was awarded five stars for safety from Euro NCAP in 2011 and a 71% safety assist rating. It is also a reliable car, making it a good choice to buy as a used car. 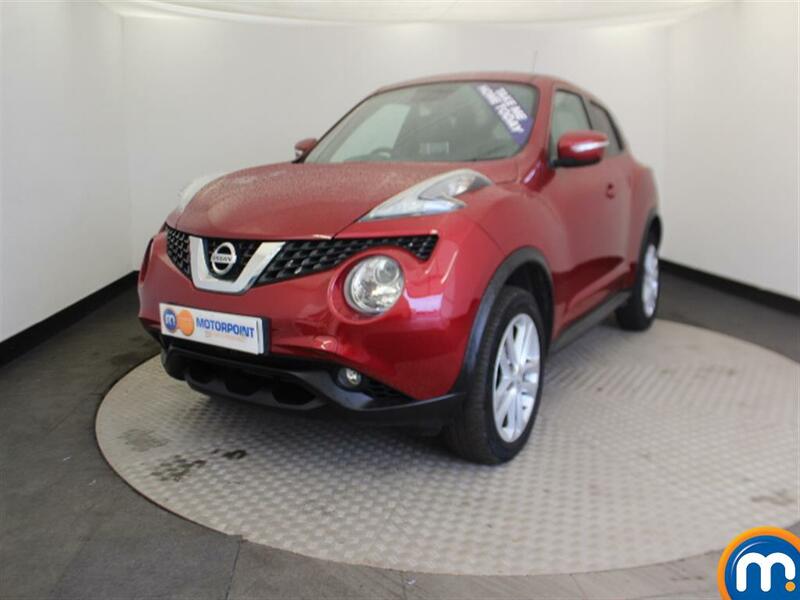 The diesel has low running costs because of the Juke’s impressive fuel economy and CO2 emissions, but the petrol engines usually work out as cheaper to buy upfront. Watch Ken Gibson&apos;s video review of the Nissan Juke above or read the full review here.